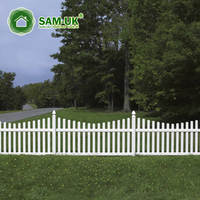 You are here: Home » News » Vinyl Fence News » Why choose vinyl fence? 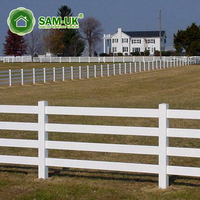 Do you want to find the perfect vinyl fence for you? Vinyl fence gates add a lot of fun to your patio while offering greater usability. And now the home decoration of vinyl materials is getting more and more popular. If you want to add decorations to the courtyard, vinyl gates may be one of the items you need. 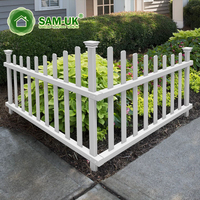 Use a vinyl fence gate to enter a quiet garden or use a vinyl driveway gate. Stylish, fluid and affordable vinyl gates provide unparalleled functionality and elegance to your home. Available in a variety of colors and heights, our vinyl gate and gate gate options are available to meet your needs. Also available in single walk or dual drive style. Vinyl gates are your home for practical and practical aspects. Vinyl also has a wood fence that appeals to craftsmanship and design, and you can check out the details on our official website. Vinyl offers unparalleled practical value to homeowners. 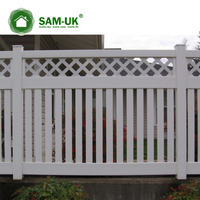 Choose from a wide variety of vinyl fence gate designs to match the rest of your fence. 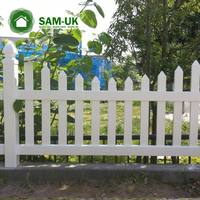 Vinyl gates are not only suitable for fencing. If you are looking for a higher level of safety for the deck, use a vinyl fence gate to enter your backyard or consider a vinyl deck gate. Your home can also benefit from the vinyl lane gate. The vinyl driveway gate creates a welcoming entrance to your home. Vinyl gates provide lifetime quality. 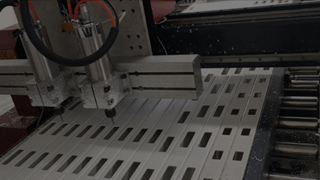 Vinyl provides a commitment to safety and strength for your home. If you look at safety as important, then vinyl gates are your best choice. 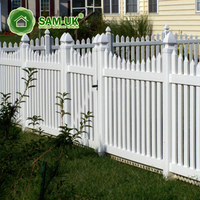 Because of the material properties of vinyl itself, vinyl fence gates are durable. 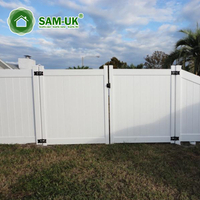 Like our vinyl fence, our vinyl gates provide warranty service. They are also equipped with other related mounting parts that are as durable and functional as the vinyl gate itself. 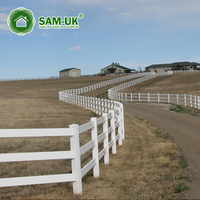 You have a lot of options when it comes to choosing a fencing material. If you're looking for something beautiful and long-lasting, consider vinyl. This offers many benefits including durability and many colors to choose from. 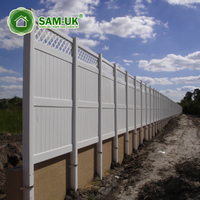 Enhance the appearance of your residential or commercial property with the help of vinyl fencing. 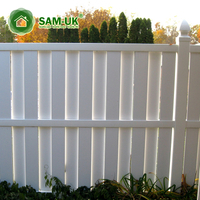 The vinyl fence is an aesthetically pleasing, durable and easy to care alternative to wooden fences. Vinyl does not require sanding, dyeing or painting. It does not peel off, chip, crack or chip like wood, nor rot or support mold growth. In addition, vinyl fences are safe for your ha and pets. It is lead free and contains no harmful chemicals. Our vinyl fence systems and accessories come in a variety of styles, colors, textures and sizes to make it easy to create a patio that matches your personality and lifestyle. 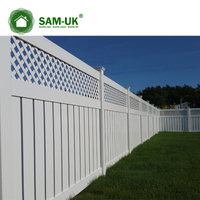 Our vinyl fences include traditional, classic, modern, semi-private and postal and rail styles. If you are interested, you can come to us.